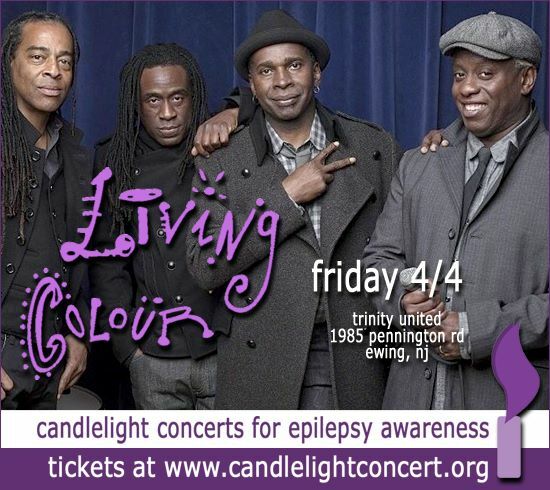 The Candlelight Concert for Epilepsy Awareness is being sponsored and promoted in part to honor the memory of Carolina Barcelos Carneiro de Oliveira Miller. On August 22nd, 2011, Carolina, age 25, passed away tragically and suddenly as a result of epilepsy/seizure disorder. Carolina was diagnosed with epilepsy in her teenage years; she had taken medication daily and kept it mostly private, due to the stigma too often associated with epilepsy. This fundraising effort is designed to reverse the history of stigmatization and further contribute to seeking a cause and cure for epilepsy. It really give us another point of view. I am an owner https://jasaseo.website/ really thank for it. Buy Harvard Business Case Studies Solutions This is really a great stuff for sharing. Thanks for sharing. Harvard Business Case Study Solution Well thanks for posting such an outstanding idea. I like this blog & I like the topic and thinking of making it right. intext:"Well thanks for posting such an outstanding idea. I like this blog & I like the topic and thinking of making it right."